Don’t be overly concerned. Whether your driveway is five, ten, or fifteen years old, once those cracks occur and the concrete is weakening, the cracks won’t change. They won’t get bigger and destroy the entire driveway or patio. They just look unsightly. You can’t get rid of them but you can conceal them so they aren’t visible to the naked eyes. Colour hardener which leaked into the concrete. Whatever the situation, Contact us Jet Wash Seal we can help. 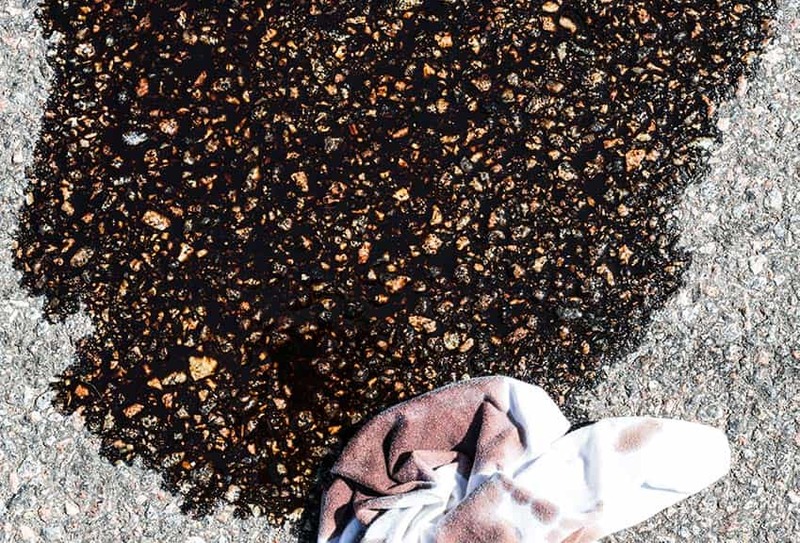 Whether you need to restore your driveway’s former glory through resealing, or apply your scheduled annual sealing, we are here to help. Sealing can and will help protect your driveway or patio for years to come. For example, when you need to do underground maintenance work such as fixing a water or gas pipe, you need to remove a section. However, it doesn’t have to be a pain in the neck. You can call us for a clean job without spending a fortune on more repairs than necessary. We will help remove and reconstruct the section, and do all the required sealing and patching so it looks the same as before. We recommend protective maintenance to all our customers. Don’t wait to make your move until the current sealing wears off and your imprinted concrete is exposed to damage. 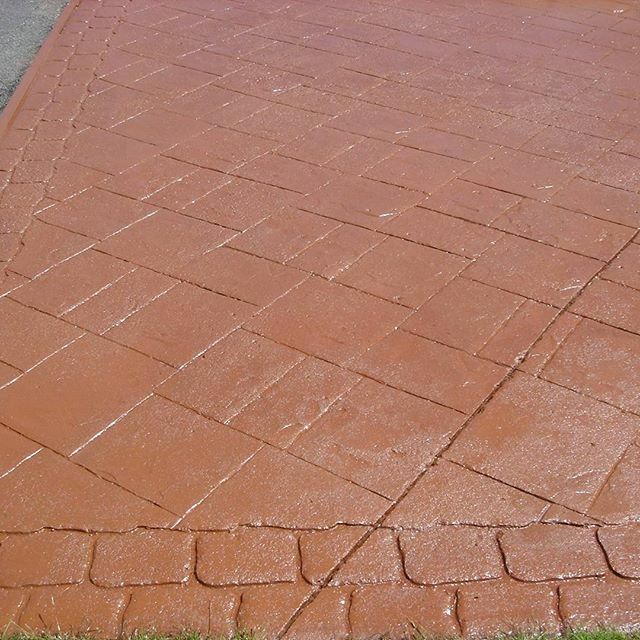 To prevent great damage and costly Pattern Imprinted Concrete Repairs, call Jet Seal Wash now. We can help fix all your pattern imprinted concrete repairs with our extensive care options. Call now to learn more 01902 655 499 or 07754 405080.